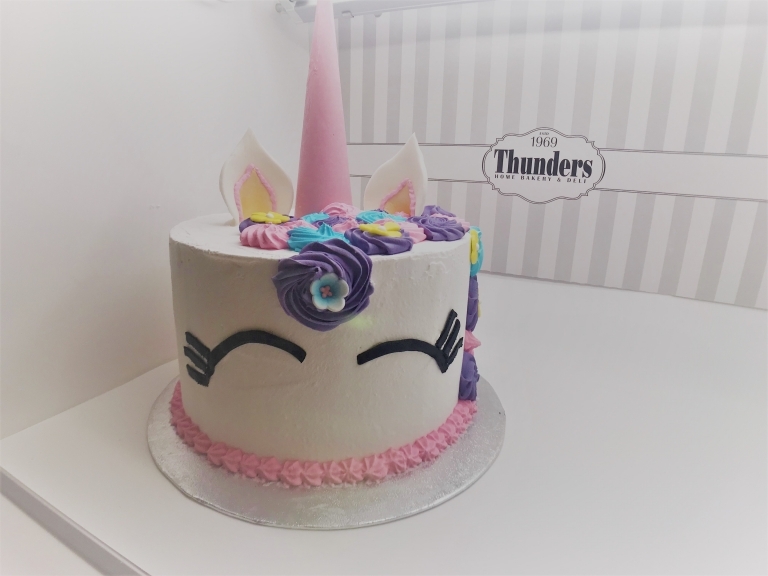 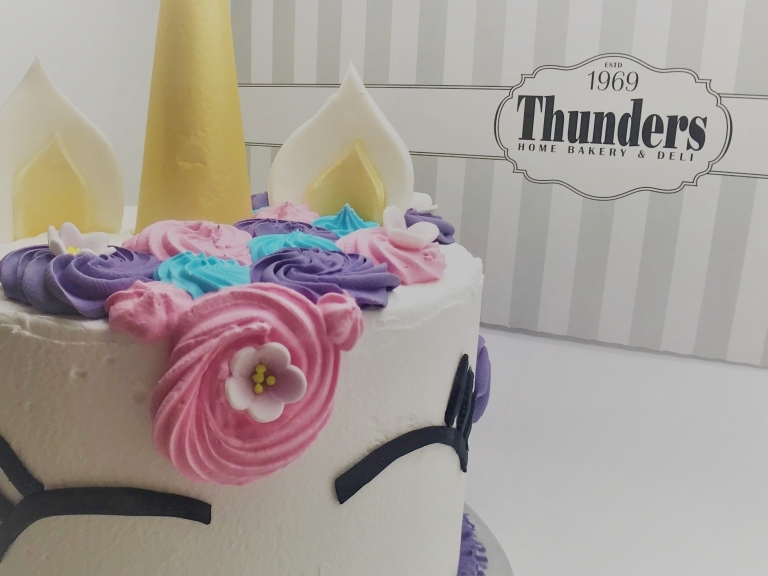 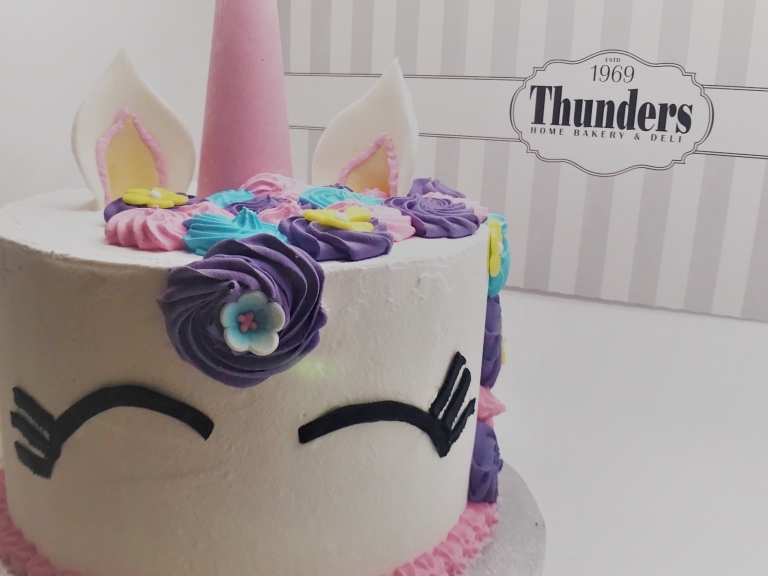 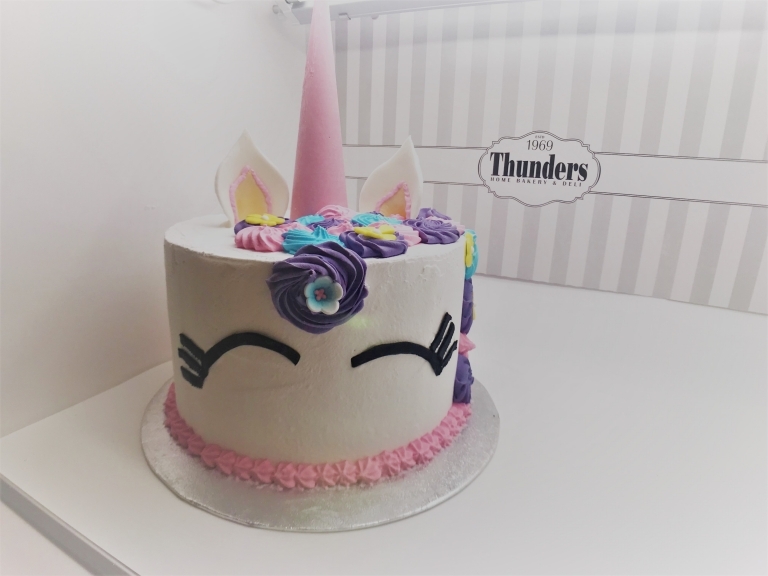 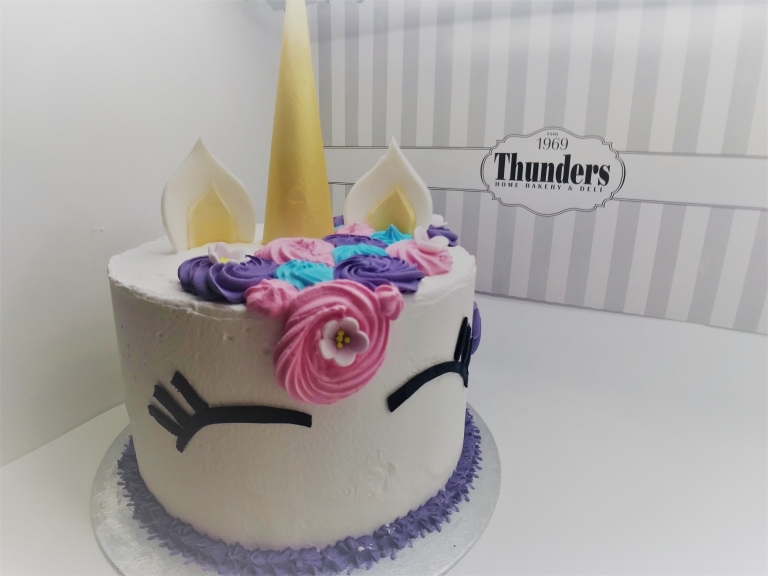 Our buttercream cakes have been transformed into a new ‘unicorn’ range. 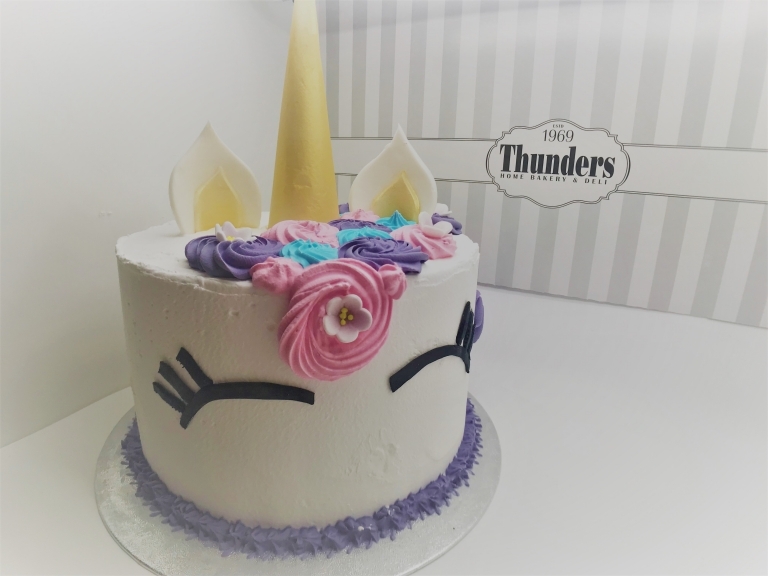 We have taken our white or chocolate sponge, covered them in a white buttercream and finished them with rosette piping, sugarcraft and chocolate accessories to look like unicorns. 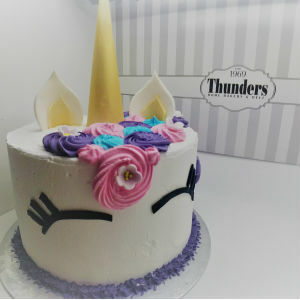 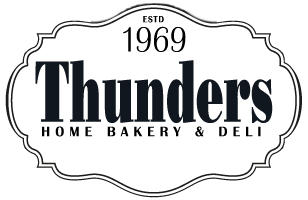 They are a tall 8″ cake serving approx. 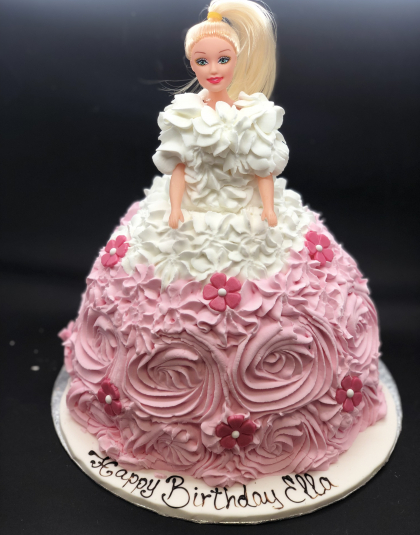 30 people. 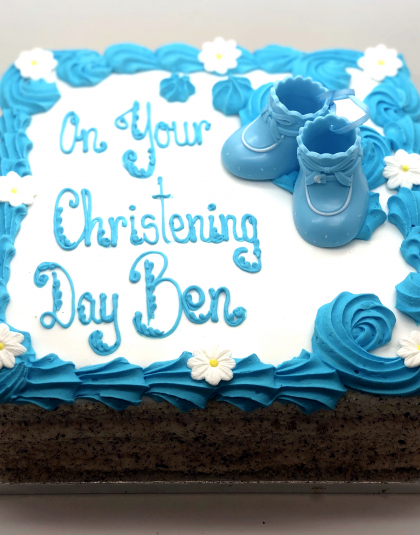 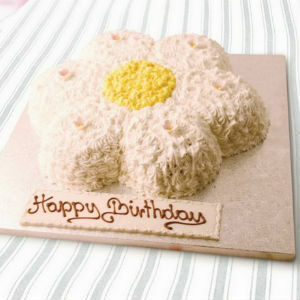 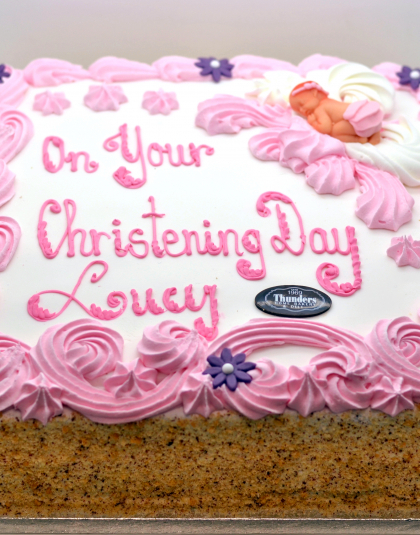 We can accommodate a short message on the board of this cake max 4/5 words.